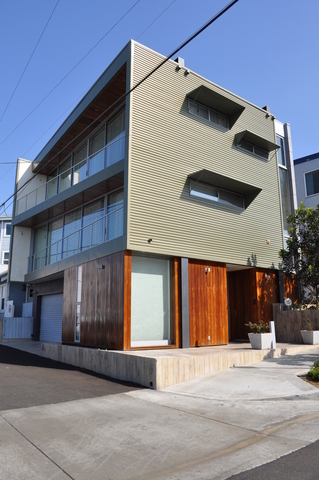 This stunning Green home is located in the very heart of the bustling city of Manhattan Beach. It boasts beach life at its finest as well as 1,734 sq. ft. of living space packed with Green features, as well as superb architectural design. The floor plan features 3 bedrooms and 3.5 bathrooms along with a spacious kitchen that extends into a large living area. The true highlight of this home is the jaw dropping ocean, sand and Manhattan Beach Pier views that you are treated to while in this special environmentally friendly home!